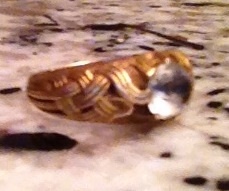 I have a ring that was passed down through my family. 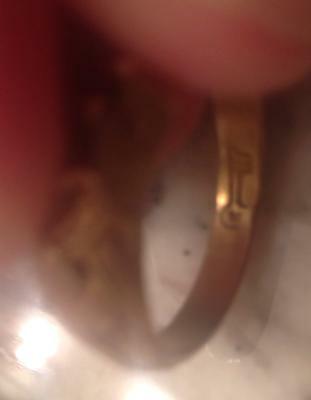 It is gold and has a key hallmark on the inside of the band with no other hallmarks. 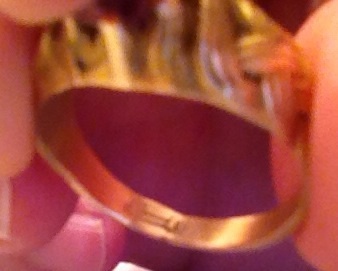 Does anyone know the age of this hallmark and location it was created. The ring originally had a diamond roughly 2 ct installed. This was sold during the depression I am told.